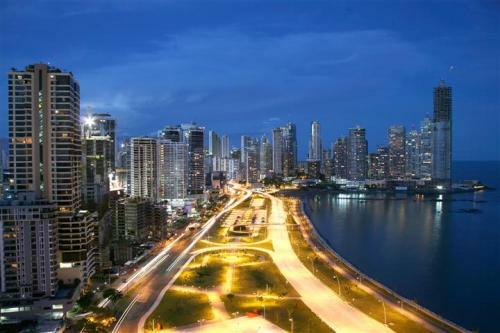 The National Chess Federation Panama organized the 1st Panama Chess Open from 3rd to 7th November at the Salon Portobello, Centro de Convenciones Atlapa in Panama City. This event fills a gap in international tournaments in the Republic of Panama since the decade of 70′s, and the hosts are determined to establish it as a fixed annual tournament. 132 participants from 13 countries competed in the 9-round Swiss Open. 16 Grandmasters and 22 International Masters attended the event. Former European champion Sergei Tiviakov defeats GM Alejandro Ramirez in the final round and takes a clear first place with 7.5 points. Tiviakov takes 2000 USD home.